6 weeks to 5 years old, after school and summer camp up to 10 year olds. Plus - we have free hot nutritional meals prepared daily! 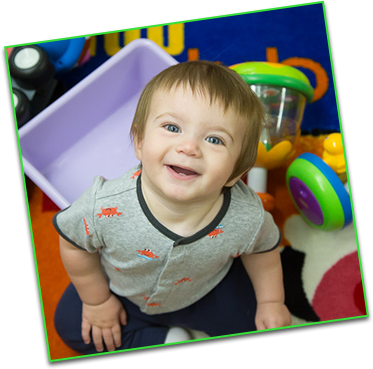 We understand how important it is to be there and cherish every moment of your child’s life. Therefore, our center has invested in “Watch Me Grow”. 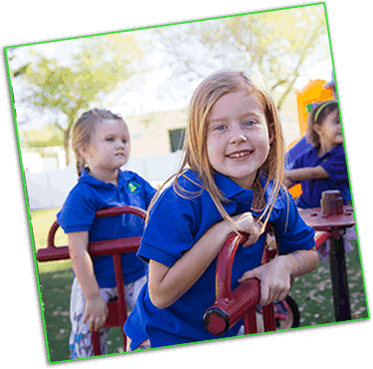 Now you can feel safe and secure with your decision to place your child in a childcare facility environment. Parents can feel as if they are with their children while at work. Simply log on to the safe and secure live stream via the internet, at any time, from anywhere in the world! 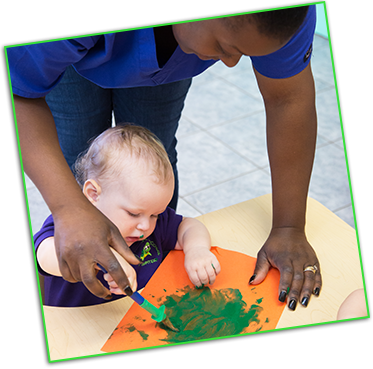 Our early childhood education program focuses on children 6 weeks – 5 years old. 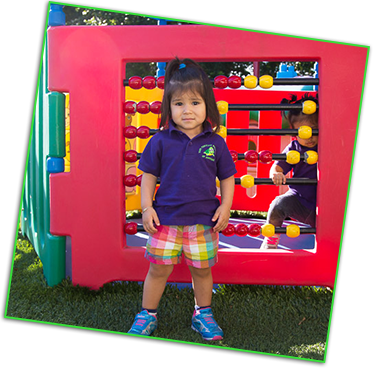 Pre-K enrollment in Tiny Turtles Preschool of Jupiter gives your child the opportunity for success in the future. Entering school with the basics covered is very beneficial. 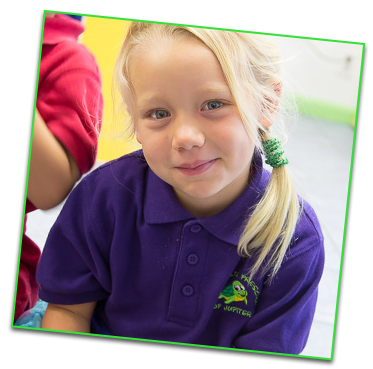 Our curriculum is designed to challenge our children, build their self-confidence and, most importantly, develop a love for learning. Tiny Turtles Preschool of Jupiter follows the Creative Curriculum. Being multi-cultural based, it encourages learning through arts, language, music, and socialization. 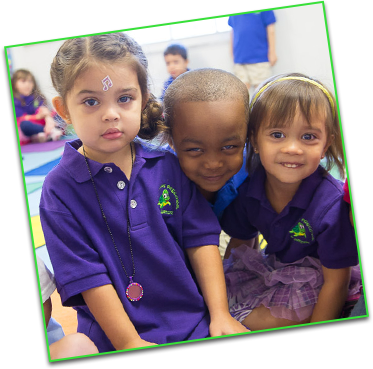 Tiny Turtles Preschool of Jupiter is one of the safest and most secure preschools in the area. 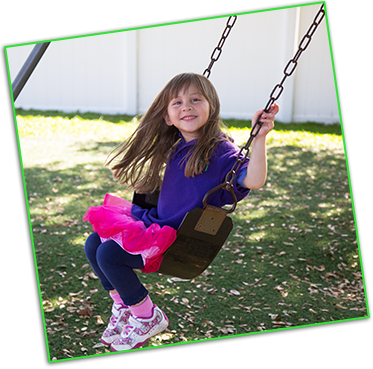 Our main priority is your child’s safety. Our entrance is equipped with magnetic key pad locks. Parents must physically be buzzed into the facilities reception area where they are greeted by our front office staff.